As we continuously commit to the highest standards of performance and quality and deliver unrelenting service to Filipinos worldwide, we are opening our door to dynamic, competent, goal and results-oriented individuals looking for career growth and personal advancement like YOU. 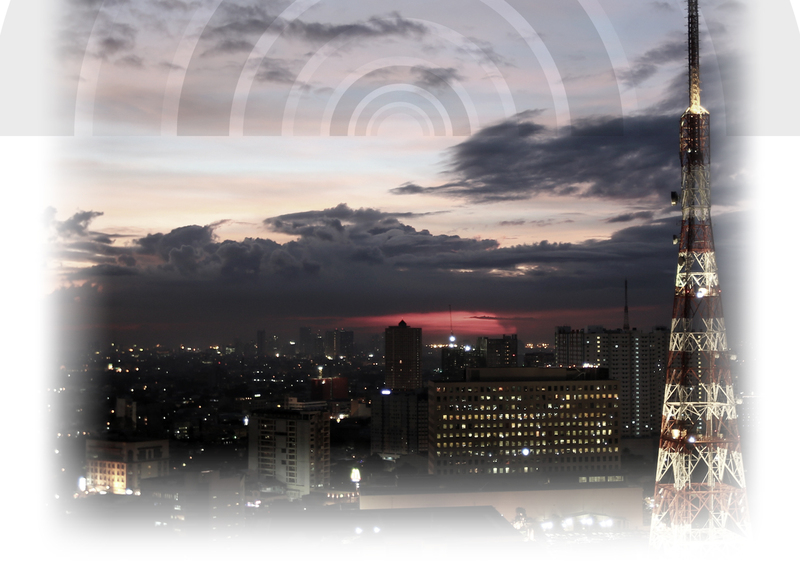 Be part of the team that brings the broadcast industry to the forefront of innovation, committed to enriching the lives of millions in the service of the Filipino Worldwide. Kalibrr awarded the best employers and recruiters based on applicant feedback and account performance. Hundreds of aspiring journalists and documentaries hone their skills further on the second year of ABS-CBN’s Docu Caravan.